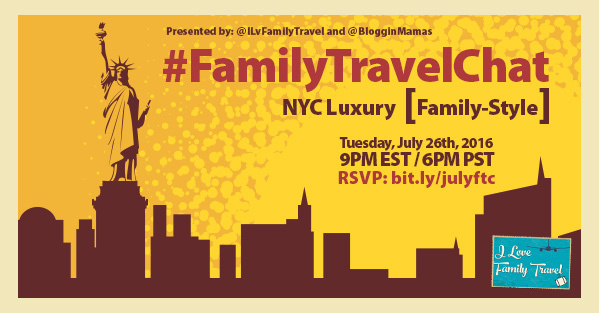 Join I Love Family Travel and Blog­gin Mamas as we host the next #FamilyTravelChat on Tuesday, 7–25–17 at 9p EST/6pm PST! 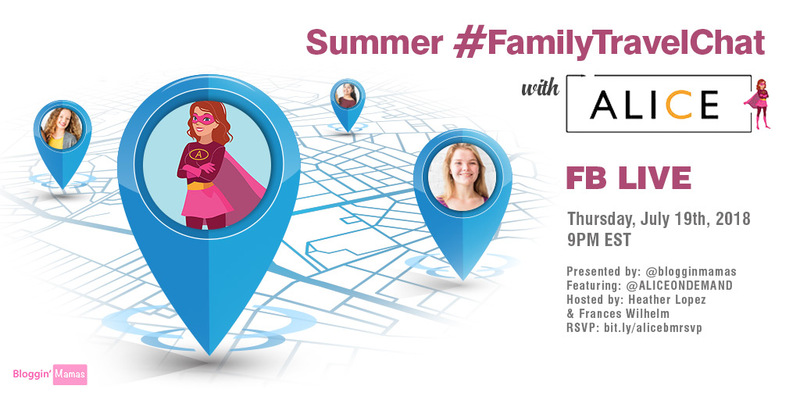 We’ll be chat­ting about summer family travel. 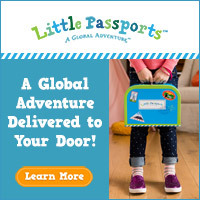 I Love Fam­ily Travel was started by Blog­gin’ Mamas founder Heather Lopez, to doc­u­ment her fam­i­lies trav­els and offer resources, infor­ma­tion, deals and more to those fam­i­lies seek­ing to travel too! We are bringing back The Summer of Family Travel series, which was very popular two years ago. Dur­ing the Twit­ter Chat, one (1) winner will have a chance to win the grand prize. Win­ner will be selected at ran­dom from all eli­gi­ble entries. 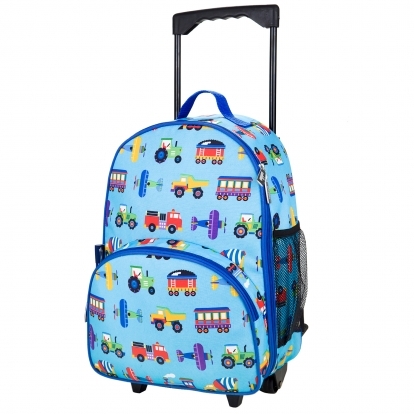 The CarGo Seat combines a car booster seat with a rolling suitcase for children. 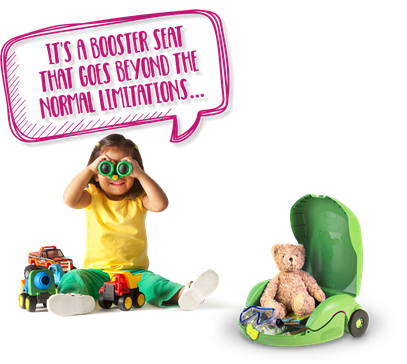 It is the 2-in-1 kids booster seat that transforms into a travel suitcase… for children on the move. The CarGo Seat is an occasional-use product, perfect for family holidays, weekends away and car journeys and has 12 litres of storage space – plenty of space for children’s toys, gadgets and clothes. Suitable for kids 6-10 and follow all normal booster seat safety regulations. Click Luggage to find the options you can select from. 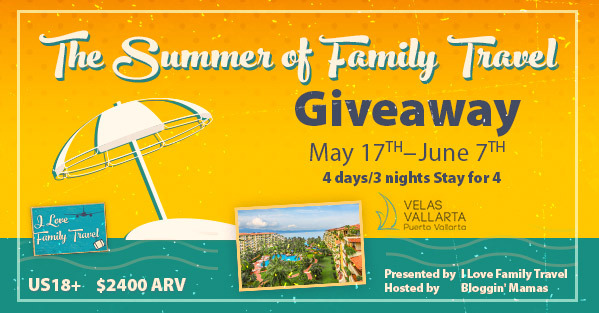 By RSVP’ing to this event and uti­liz­ing the #Fam­i­ly­Trav­elChat hash­tag, the atten­dees acknowl­edge hav­ing read and agreed to these terms and con­di­tions. Twit­ter Party Prize Give­away begins July 25th, 2016 at 9:00 pm ET and ends no later than July 25th, 2016 at 10:30pm ET (the “Twit­ter Chat Entry Period”). 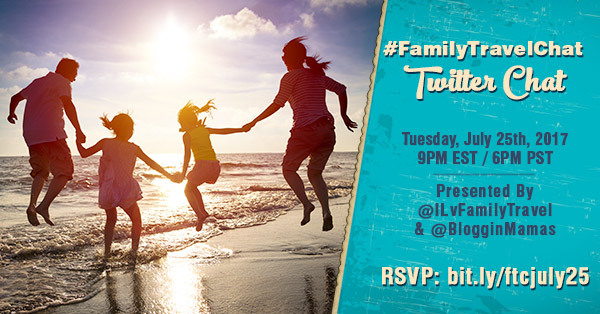 Entrants enter via fol­low­ing @ILvFamilyTravel, @cargoseat, @HeLoEnterprises & @BlogginMamas, and post­ing a tweet with the #Fam­i­ly­Trav­elChat hash­tag dur­ing the Twit­ter Chat Entry Period. One (1) Win­ner will be drawn ran­domly by random.org at approx­i­mately 9:50pm ET dur­ing the Twit­ter Party Entry Period. One (1) Grand Prize pack, includ­ing a CarGo Seat and a Wildkin Child Luggage Piece. Total approx­i­mate retail value (“ARV”) $149.99, for one (1) win­ner. Each win­ner receives one (1) prize pack. Entrants who fail to com­plete said actions will be dis­qual­i­fied and an alter­nate win­ner will be selected from all entrants who entered dur­ing the Twit­ter Party Entry Period. 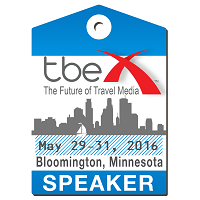 Win­ners will be noti­fied via mention on Twit­ter with a a prize claim form link. Win­ners will have 24 hours to complete the claim form with a valid email address or a an alter­nate win­ner will be selected from amongst all entries received dur­ing the Twit­ter Party Entry Period. All prizes will be awarded pro­vided they are validly claimed by July 28th at 11:59AM EST. Entrants agree to release and hold harm­less the I Love Family Travel, Blog­gin’ Mamas, Heather Lopez Enter­prises, LLC, Twit­ter, and any other orga­ni­za­tions respon­si­ble for spon­sor­ing, ful­fill­ing, admin­is­ter­ing, adver­tis­ing or pro­mot­ing this give­away, and their respec­tive par­ent, sub­sidiaries, and affil­i­ates and each of their respec­tive offi­cers, direc­tors, mem­bers, employ­ees, agents and sub­con­trac­tors (col­lec­tively the “Released Par­ties”) from and against any and all claims, expenses, and lia­bil­ity, includ­ing but not lim­ited to neg­li­gence and dam­ages of any kind to per­sons and prop­erty, includ­ing but not lim­ited to inva­sion of pri­vacy (under appro­pri­a­tion, intru­sion, pub­lic dis­clo­sure of pri­vate facts, false light in the pub­lic eye or other legal the­ory), defama­tion, slan­der, libel, vio­la­tion of right of pub­lic­ity, infringe­ment of trade­mark, copy­right or other intel­lec­tual prop­erty rights, prop­erty dam­age, or death or per­sonal injury aris­ing out of or relat­ing to a participant’s entry, cre­ation of an entry or sub­mis­sion of an entry, par­tic­i­pa­tion in this give­away, accep­tance or use or mis­use of prize. Entrant agrees to indem­nify, defend and hold harm­less the Released Par­ties from and against any and all claims, expenses, and lia­bil­i­ties (includ­ing rea­son­able attorney’s fees) aris­ing out of or relat­ing to an entrant’s par­tic­i­pa­tion in this give­away and/or entrant’s accep­tance, use or mis­use of prize, includ­ing, with­out lim­i­ta­tion, lia­bil­ity for per­sonal injury, dam­age, or loss. WITHOUT WARRANTY OF ANY KIND, EITHER EXPRESS OR IMPLIED, AND THE RELEASED PARTIES HERE BY DISCLAIM ALL SUCH WARRANTIES, INCLUDING BUT NOT LIMITED TO, THE IMPLIED WARRANTIES OF MERCHANT ABILITY,FITNESS FOR A PARTICULAR PURPOSE AND/OR NON-INFRINGEMENT. Dis­clo­sure: Blog­gin’ Mamas is man­ag­ing this Twit­ter Party. Indi­vid­ual co-hosts are partnering with us to participate. Spon­sor respon­si­ble for prize ful­fill­ment.